Jeff Davis Sheriff’s detectives arrested an individual Wednesday evening in reference to a burglary of a residence. On December 4, 2018, deputies responded to a break-in at 19373 Highway 102, Jennings. Deputies obtained information from witnesses and obtained an arrest warrant for an individual involved. 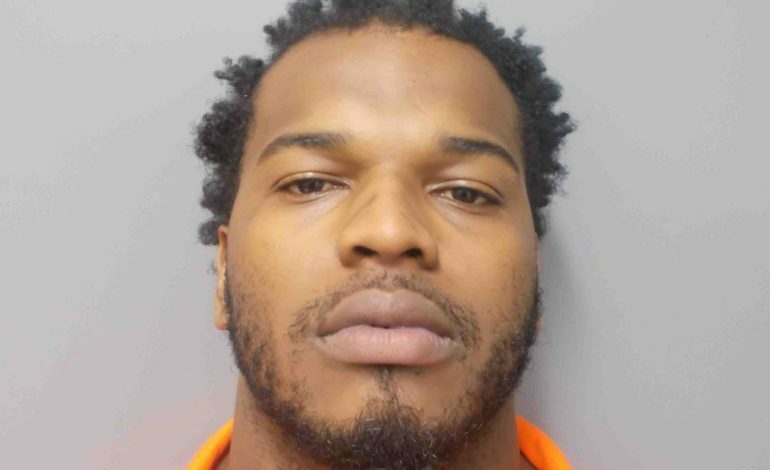 Jacoldy James Fox, 28, of 725 Madeline street, Lafayette was booked on charges of Simple criminal damage to property, Theft, Simple Burglary, and Criminal trespass. He is held in the parish jail with no bond. Additional arrests are expected in this investigation.